Madrid-based Arcano Partners has signed an agreement with the Peruvian firm El Dorado Investments for the distribution of its funds across Peru and Colombia. 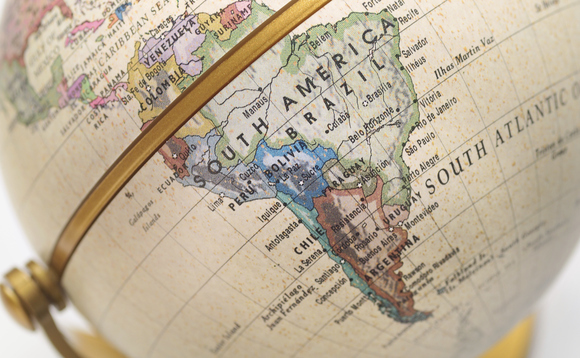 The deal strengthens Arcano’s growth plans for Latin America, where the firm already distributes its four alternative asset classes – private equity, credit, real estate and venture capital – across the main markets in the region from its offices in New York and Spain since a decade ago. Through the agreement, El Dorado Investments will distribute across Peru and Colombia Arcano’s private equity fund of funds – focused on investments in the US and Europe -, as well as the firm’s venture capital fund, which coinvests in Silicon Valley’s tech firms. Those investors from LatAm will also have access to European credit investments and also to real estate through an Arcano strategy focused on Spanish residential and commercial properties. Arcano Partners was founded in 2002 by Álvaro de Remedios as an investment bank, which is reflected in the fact that it remains the firm’s main business accounting for some 60 out of 150 employees working for the firm. Arcano is currently split into three divisions: Investment Banking, Asset Management – launched in 2006 and with around €4bn AuM -, and Multi Family Office.